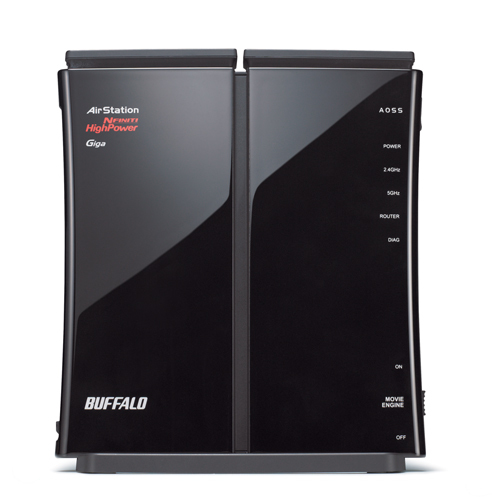 Buffalo’s AirStation HighPower N600 Gigabit Dual Band Open Source DD-WRT Wireless Router features DD-WRT pre-installed with a breadth of powerful features not normally found in similar routers.. With simultaneous wireless operation on both 2.4 GHz and 5 GHz bands, HighPower technology and powered by DD-WRT, the AirStation HighPower N600 Open Source DD-WRT offers exceptional range and performance at range. AirStation HighPower N600 Open Source DD-WRT supports a great number of functionalities with simple setup and configuration. It offers advanced features and low-level device management, unlocking extensive capabilities and potential with increased network stability. AirStation HighPower N600 Gigabit Dual Band Open Source DD-WRT Wireless Router is a unique DD-WRT router powered by the leading open-source firmware, equipped with robust and high-performance features for custom configuration. AirStation HighPower N600 Gigabit Dual Band Open Source DD-WRT Wireless Router offers the best security standards available, featuring multi-level wireless encryption options to prevent unauthorized access and protect your important data. 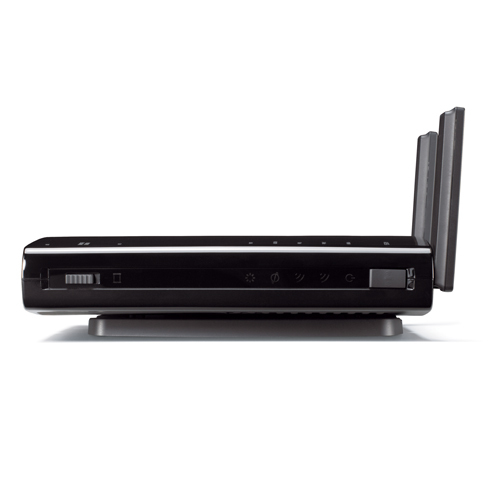 Offering simultaneous wireless operation on both the 2.4 GHz and 5 GHz bands, the AirStation HighPower N600 Open Source DD-WRT is perfect for streaming HD movies, music and emailing from multiple devices at the same time. 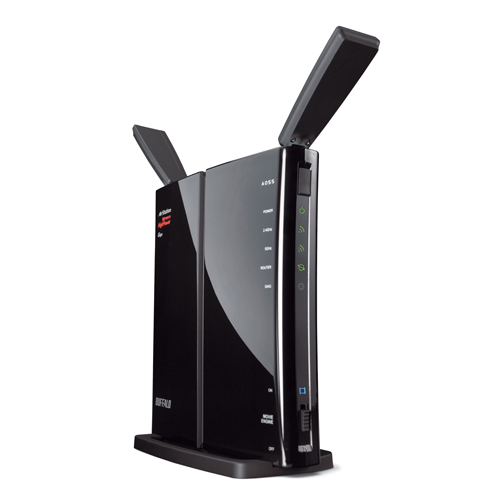 Easily upgrade your network from previous wireless standards, and maintain compatibility with existing adapters and devices. AirStation HighPower N600 Gigabit Dual Band Open Source DD-WRT Wireless Router works with 11n, 11g, 11b and 11a, offering extreme performance and greater coverage. Configure two or more AirStation HighPower N600 Gigabit Dual Band Open Source DD-WRT Wireless Routers to act as a standalone wireless bridge. 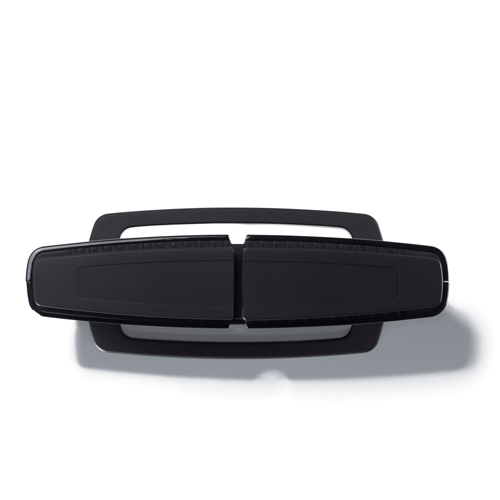 Create a permanent, high-speed wireless link capable of speeds up to 600 Mbps and wirelessly extend the range of your network. 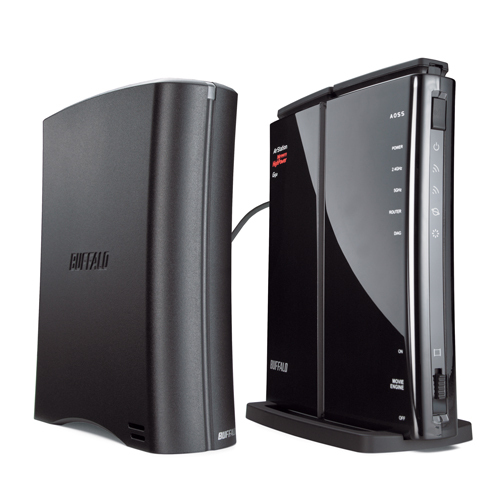 AirStation HighPower N600 Gigabit Dual Band Open Source DD-WRT Wireless Router is equipped with a USB 2.0 port to connect an external device, such as a printer or hard drive. 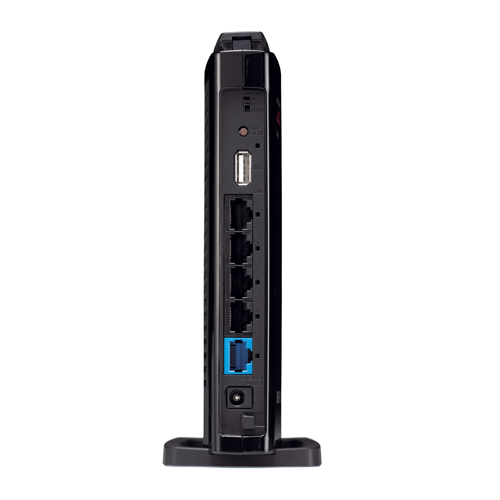 Connecting a USB hard drive to the USB 2.0 port turns the drive into a networked drive (NAS), allowing users to share data on computers and digital home electronics. 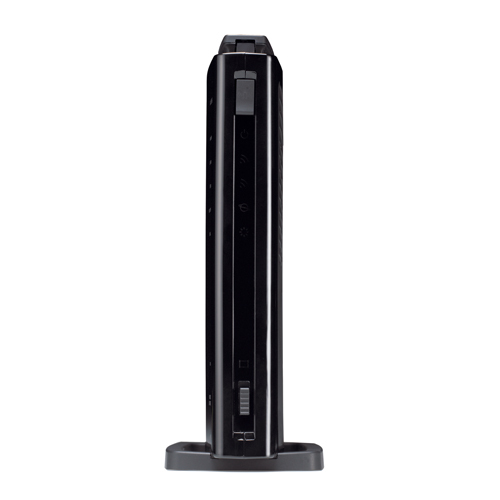 With an inexpensive USB flash drive connected, it is also easy to set up a low capacity home server - no difficult settings required. View Site 2016-25-04 All documentation for WZR-600DHP. 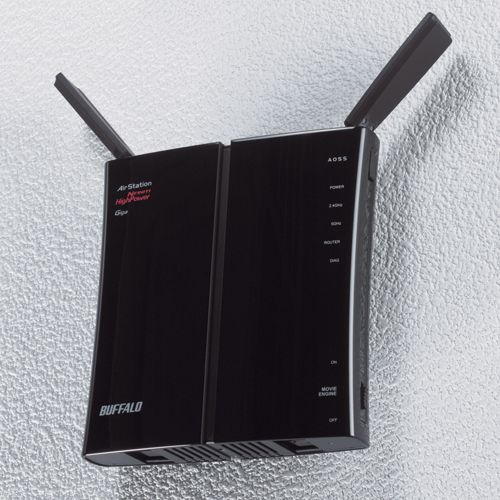 Includes documentation and quick setup guides for both Buffalo and DD-WRT firmware versions.